Abstract : We provide a reappraisal of Tal and Wansink's study "Blinded with Science" , where seemingly trivial charts were shown to increase belief in drug efficacy, presumably because charts are associated with science. Through a series of four replications conducted on two crowdsourcing platforms, we investigate an alternative explanation, namely, that the charts allowed participants to better assess the drug's efficacy. Considered together, our experiments suggest that the chart seems to have indeed promoted understanding, although the effect is likely very small. 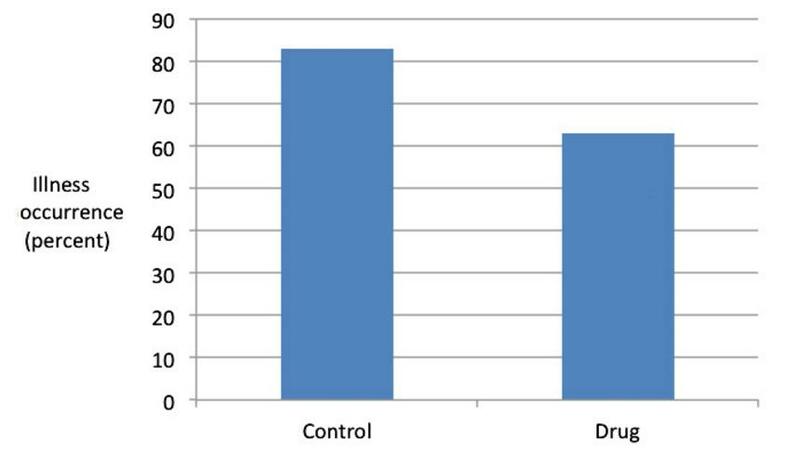 Meanwhile, we were unable to replicate the original study's findings, as text with chart appeared to be no more persuasive – and sometimes less persuasive – than text alone. This suggests that the effect may not be as robust as claimed and may need specific conditions to be reproduced. Regardless, within our experimental settings and considering our study as a whole (N = 623), the chart's contribution to understanding was clearly larger than its contribution to persuasion.